Search for personal finance books on the internet and you’ll be hit with links to thousands of titles. Where do you even start? Personal finance books, as you might expect, rely heavily on numbers and this tends to put a lot of people off. Although you need to recognise the importance of ROI (return on investment), what you mostly require is a certain perspective on wealth in order to build it. How do you gain that perspective? Well, here’s a good place to start. Here are, in my opinion, some of the best personal finance books of all time. Robert Kiyosaki is an American entrepreneur, investor and educator. He tells the story of having two fathers, his biological father and the father of his best friend. His biological father (poor dad), taught the importance of education and getting a good job with good benefits. 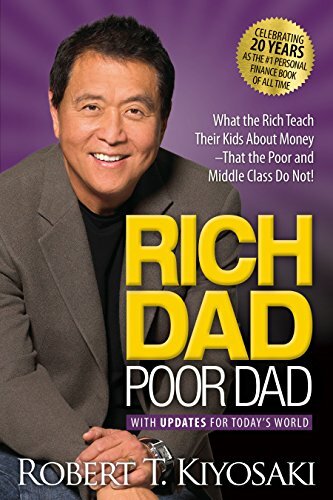 His best friend’s father (rich dad), taught the importance of financial literacy, asset building and entrepreneurship. This book is the perfect example of how perspective can change outcomes. Kiyosaki’s life growing up allowed him to hear both perspectives but ultimately, his rich dad made him into the man he became. This is one of my favourite personal finance books of all time. The late John Bogle was the founder and CEO of The Vanguard Group. In 1976, Bogle founded the first index fund, designed to track the stock market index and thus mimic it’s returns over the long term. The strategy was simple. The associated costs for running the index fund would be low. This was due, primarily, to low stock turnover and less associated fund managerial costs. These low costs would be passed on to the fund investor. The longer the investment horizon, the more likely the low cost indexing strategy beat the actively managed strategy. Quite simply, actively managed funds, over time, tended to underperform the market and did so at higher costs to the investor. 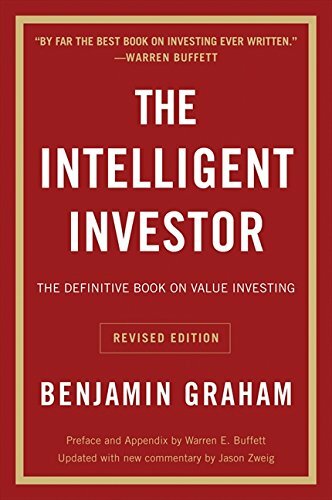 I would recommend this book to anyone considering investment over the long term (which, you guessed it, should be everyone who wants to retire comfortably). You can check prices on amazon here. This book was first published in 1949, which you might think outdates it immensely. But Graham, the father of “Value Investing” and mentor to billionaire Warren Buffett, taught principles which can still be applied to the stock market today. These principles focus on teaching the reader how to find value stocks, and how to take advantage of the fear-perpetuated rapid stock market declines, which can pay dividends in the long term. The book has been revised multiple times and the last version was published shortly before Graham’s death in 1976. 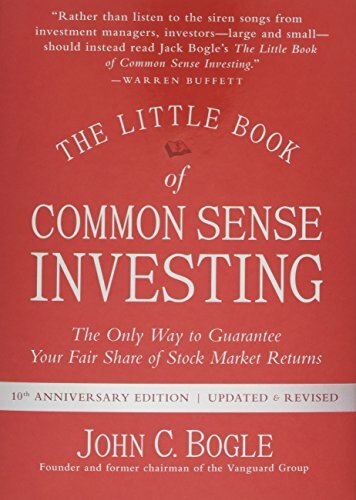 This book is somewhat more advanced than Bogle’s book (above) but it is also a must read for any potential investor.